People differ from each other in nature, body type, preferences, strengths and weaknesses. Every mannerism or preference is a sign of an individual personality. According to Ayurveda, these differences are known as Doshas type. Literally meaning impurity, doshas mean impurity which is the mixture of two elements. Doshas are biological energies which are made of five elements water, air, space, fire and earth. These doshas further help in determining the quality in a person, place or thing. Vata, Pitta and Kapha are the three doshas in Ayurveda. These doshas form the underlying principles which govern nature, transformation and structure of the universe. Each dosha is made of five elements-air, water, fire, earth and ether. The combination of all these elements helps in determining the characteristics and qualities of each dosha. Every object which is present in the natural world is composed of the elements of vata, pitta and kapha. The relative proportion of each dosha helps in determining its uniqueness and differentiates it from other objects. In Vata Ayurveda body type Vata dosha is more dominent which is composed of elements of air and space. Vata has qualities such as light, moving, subtle, cold, dry, hard and rough. It is the vata dosha which governs the mind and body. In Pitta Ayurveda Body Type, Pitta dosha is more active which is composed of elements of fire and water. Pitta dosha qualities are hot, sour and sharp. This dosha mainly governs the transformation in the mind and body. It governs the digestion, assimilation, metabolism of food and water into energy and assimilation of thoughts and ideas into actions. In Kapha ayurveda body type, Kapha dosha is more in power which itself is made of all elements of earth and water. Kapha Dosha qualities are heavy, cold, binding and smooth. This dosha is responsible for the structure of the body. When these three doshas are in balance, they keep an individual healthy, happy and free from disease. Excessive increase in the qualities of the doshas leads to imbalance. Balanced: It refers to the state where all the elements are in equilibrium. In this state all the doshas govern the body and its movements in a proper manner. Increased: Also known as the aggravated state, it is the state where the dosha increases more than it is required for the equilibrium state. Decreased: When the dosha decreases to the level which is less for the equilibrium state, it is the decreased state. It is also known as the depleted state. Doshas can be disturbed by factors such as seasonal changes, mental or emotional stress, improper diet or lifestyle, environmental impact on the physical body, excessive exposure to computers, televisions and mobile phones. Each dosha plays an individual role in the body of an individual. Overall health is achieved only by balancing the three doshas. Knowing your proportion of vata, pitta and kapha helps in understanding the ayurvedic diagnosis and treatment. To find out your correct Ayurveda Body Types after the complete assessments like pulse diagnosis, Tongue Diagnosis etc. 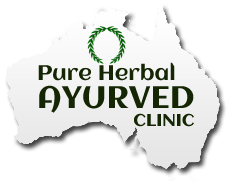 contact today the best ayurvedic doctors in Melbourne at Pure Herbal Ayurved Clinic.  Pure Herbal Ayurvedic Clinic is a well-known Healthcare Clinic in Melbourne. 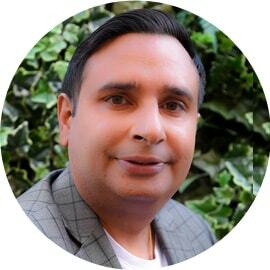 It is run by the best Ayurvedic Doctors in Melbourne, Dr. G.S Saini and Pooja Saini. 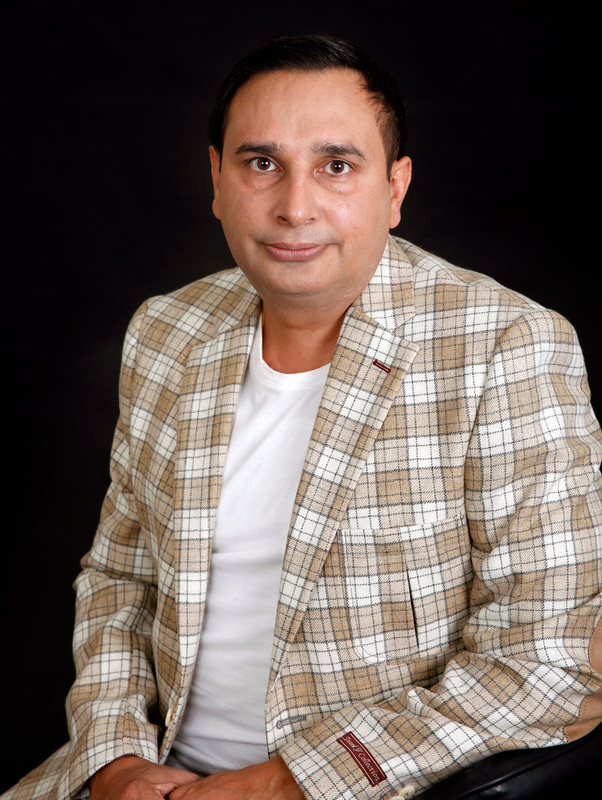 Their clinic provides a holistic treatment for all diseases and disorders. The clinic offers safe and effective Ayurvedic Remedies based on the concepts of Ayurveda. 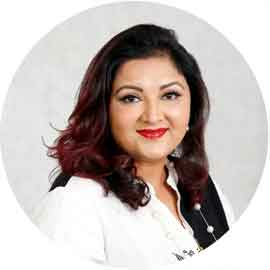 The range of services and treatments provided by the clinic include Nasya Therapy, Panchkarma and Ayurvedic Detoxification, Ayurvedic Full Body Massage, Herbal Steam Bath and many more..